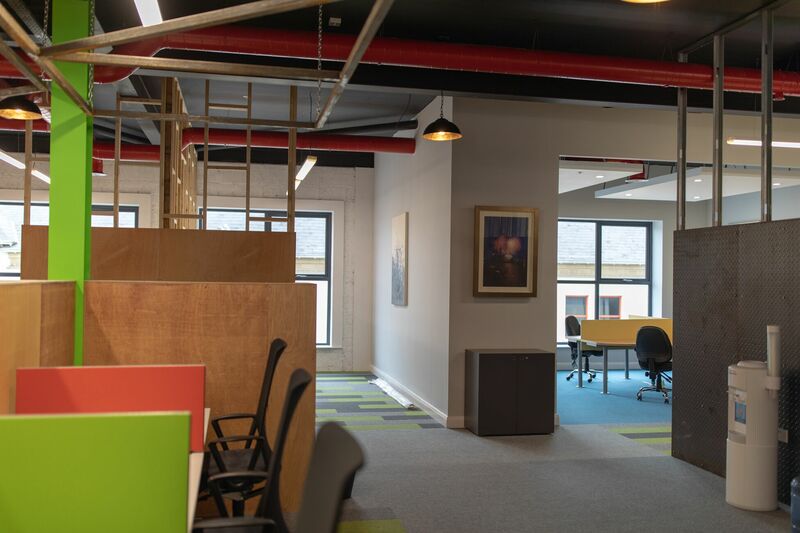 Flexi Space Newry was established to create design led, culture driven, flexible CoWorking Space to empower entrepreneurs and growing businesses in Newry, Mourne and Down to achieve their full potential. 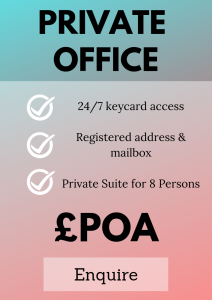 We offer a flexible range of workspace options in Newry, Northern Ireland, so that our members can grow and develop at their own pace. 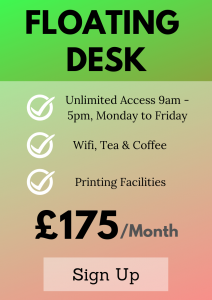 Delivering great spaces that incubate an amazing Coworking culture and fuel creativity and entrepreneurship. 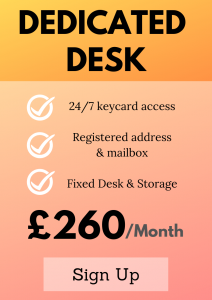 All supported by the very best technology and infrastructure to ensure that our members businesses are fully connected and integrated to compete right across the world. 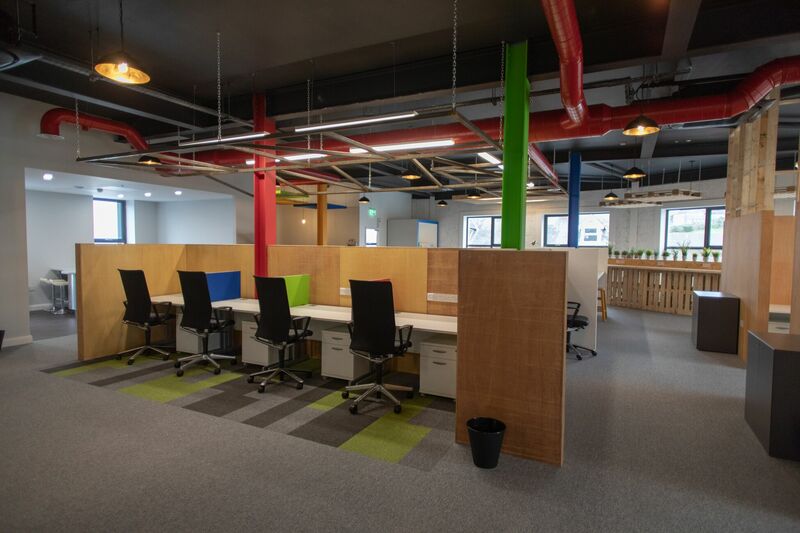 Located in the heart of Newry City, the space is at the centre of the busy, buzzy Creamery Quarter with lots of cafes, shops and businesses right on your door step. 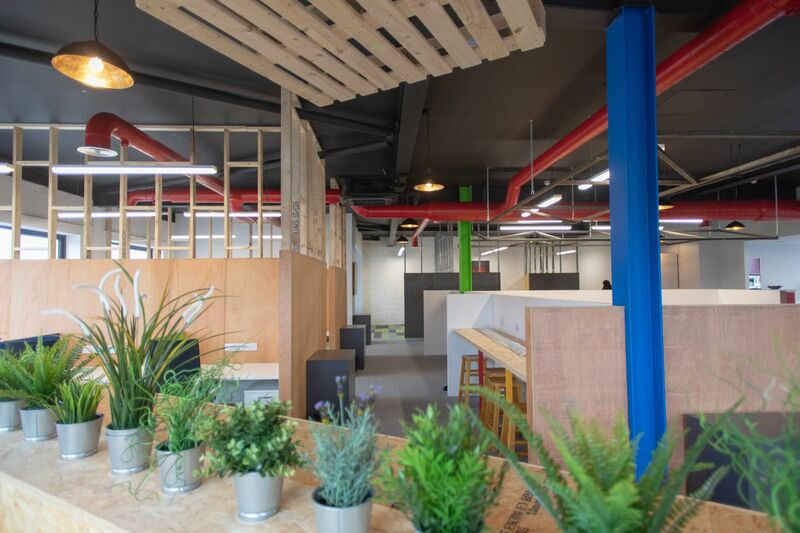 You won’t find us in giant buildings because we believe that the size of the space is vital to the community culture. Free social, wellness and business events every month. 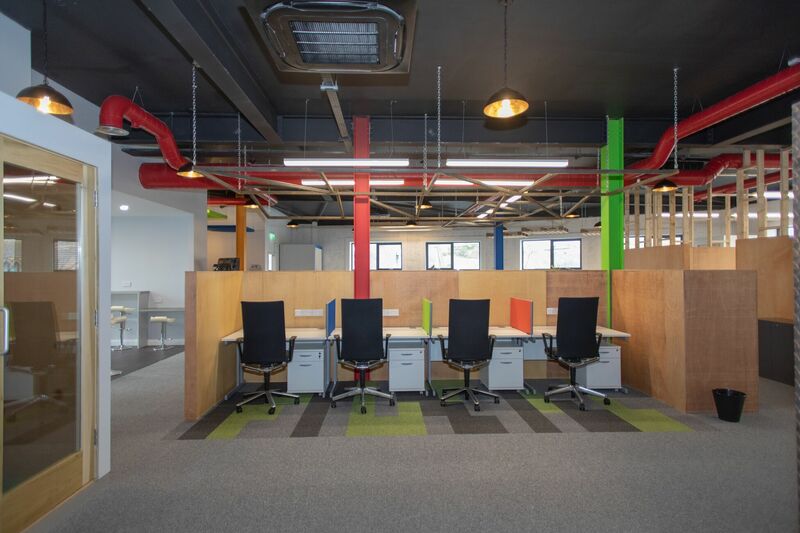 Flexi Space Newry offers a shared, community-driven workspace for forward-thinking individuals and companies in Newry.